Do right by your patients, and enjoy lower fees, easy setup, and instant payments. Earn more by improving lives. 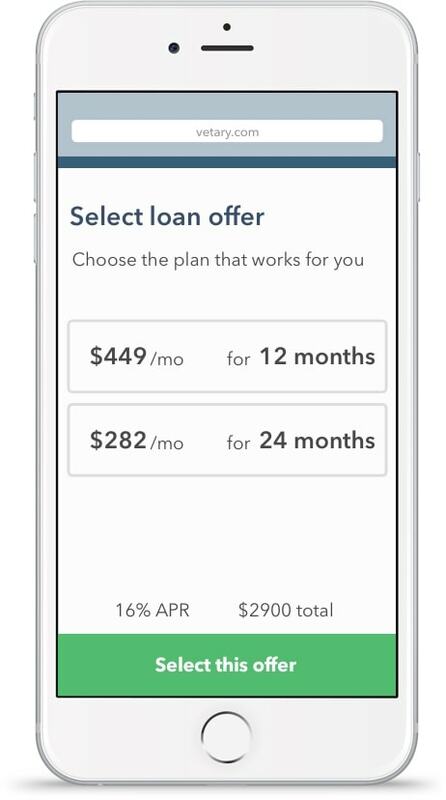 Treat more patients with higher credit acceptance rates and lower fees. Instant payments through your processing terminal up to $10,000 with our virtual cards. Boost net new clients and online appointment scheduling with online physician profiles. Stay connected with live online chat and phone support for both patients and staff. Reduce the headache. Maximize care for your patients with simple application, payment and tracking financial services. We make your front desk experience as easy as pie. 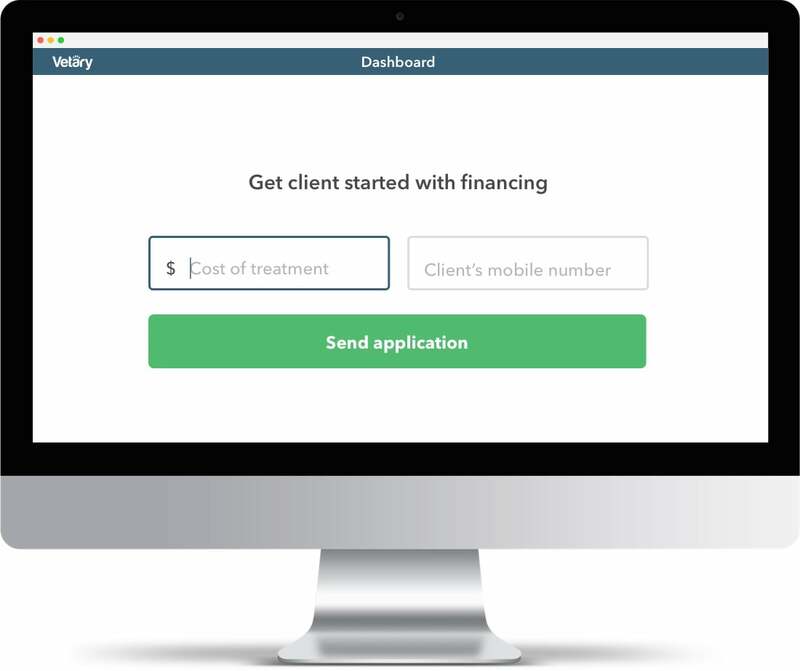 Trigger an instant credit application SMS referral from your dashboard to your patient’s mobile device. Finrise tailors terms that fit your clients’ lives. Patients receive flexible financing terms inside your office, and can select a repayment plan that fits best. Don’t sweat payment processing. 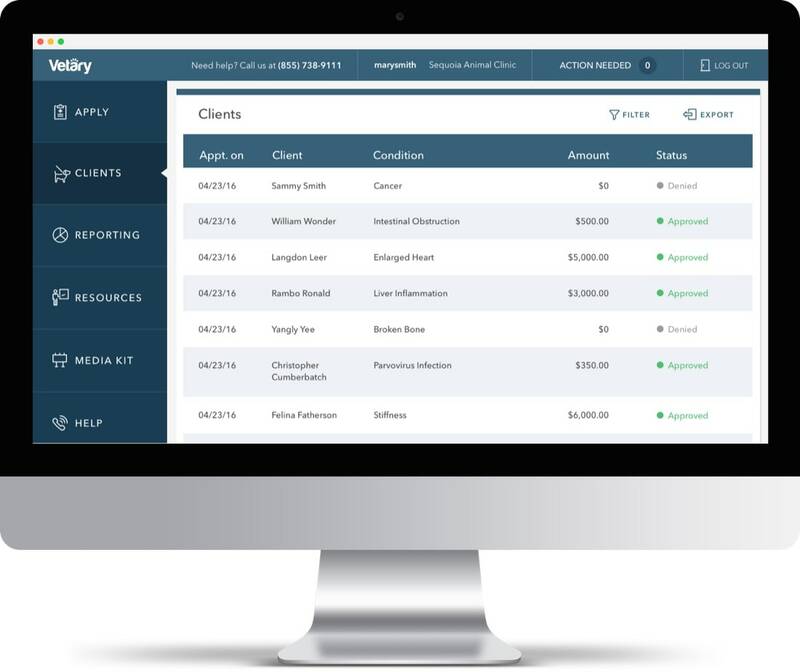 Get paid instantly through your practice’s existing credit card terminal. 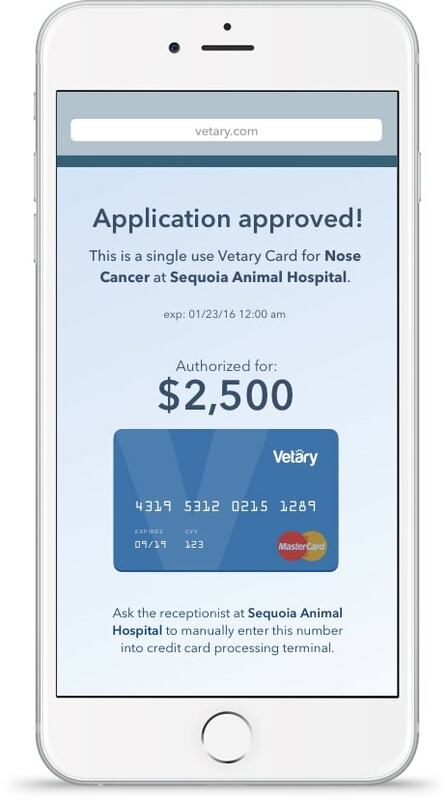 Once your patient is approved, they’ll receive a virtual card that you can charge in seconds. Finrise provides many simple, intuitive, user-friendly tools to medical practices. You can initiate and track credit applications and provide your staff with helpful training resources and 24/7 live customer support. 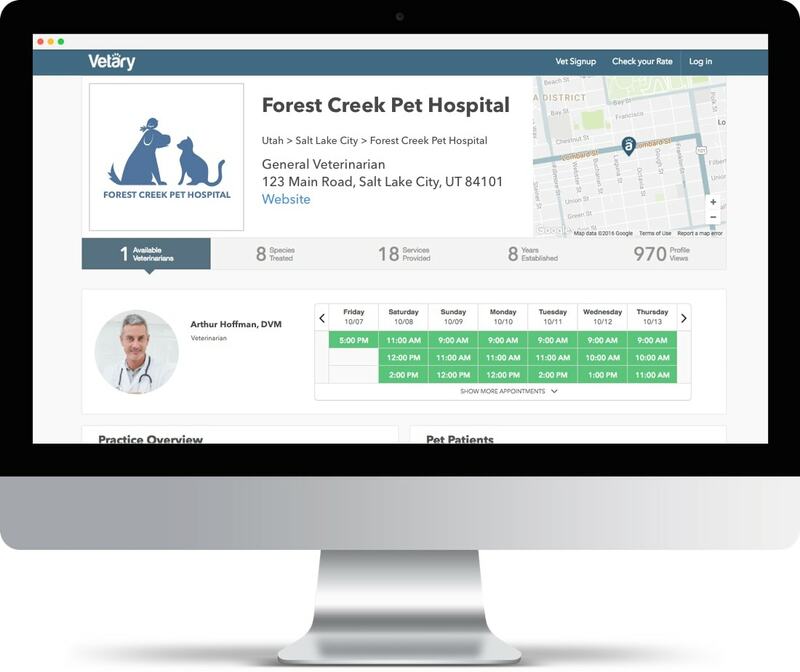 Gain new patients faster and stay connected. Your free online profile grows your patient-base by promoting your practice and allowing net-new patients to book appointments with the click of a button. Our team will contact you in the next few days to discuss how we can help. "Our practice had gotten more patients after signing up with Finrise. It's easy to use and they helped us set up everything."